to sell their products through direct selling and Network Marketing. graphic user interface and features a logical distribution of functions. 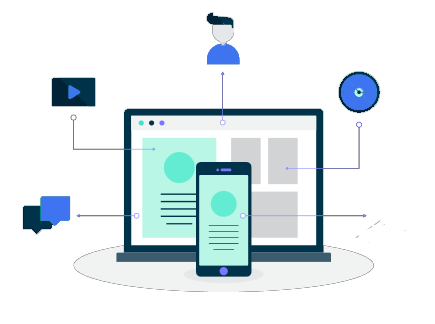 Websoftex Software Solutions a Bangalore based company offers end-to-end software & customized Solutions and support services from past 10 Years in Website Designing & Development, Custom Software Development, Mobile Application Development.  Our company is committed to provide Creative, Innovative, quick and quality Software Solutions to Multi Level Marketing ( MLM ), Banking, Microfinance, Chit Fund, Account, Transportation and Real Estate sector. 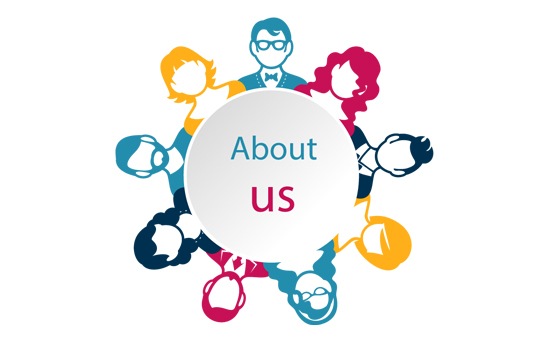 Websoftex specialize in developing software for following Services sector. Websoftex offers end-to-end software & customized Solutions and support services to Banking Sector. Websoftex is a leading Chit Fund software & customized Solutions provider in India. We are pioneers in developing Booking Software for Transportation Sector. Websoftex providing complete and customized software Solutions to Banks, Micro Finance Credit Union SACCOS, Finance Company & Islamic Banks. We are pioneer & market leaders in the field of MLM (Network Marketing) Software & Solutions provider since 2008 in India. Websoftex providing complete and customized Software Solutions for Real Estate Sector. Websoftex pioneer & market leaders and offers end-to-end software & customized Solutions and support services in the field of following products. 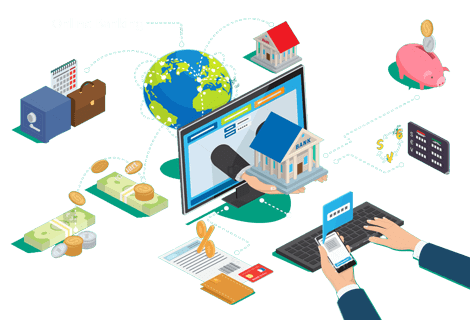 Websoftex Banking software used By co-operative society, multi state cooperative society, patsanstha, Credit Union SACCOS, Islamic Banks. Nidhi Banking Software used By Nidhi Company, Producer Company, NBFC Company, Finance Company, NGO. Websoftex Finance Software used By NBFC Company, Finance Company, Money Lender and Pawn Broker. Websoftex Microfinance Software used By Microfinance Company, NGO, Credit Union SACCOS. Websoftex Gold Loan Software used By NBFC Company, Finance Company, Pawn Broker, jewelry shop. Websoftex Auto / Vehicle Loan Software used By NBFC Company, Vehicle Loan / Finance providers Companies, Commercial Vehicle Loan providers. Websoftex Chit Fund Software used By chit fund company and co-operative society. 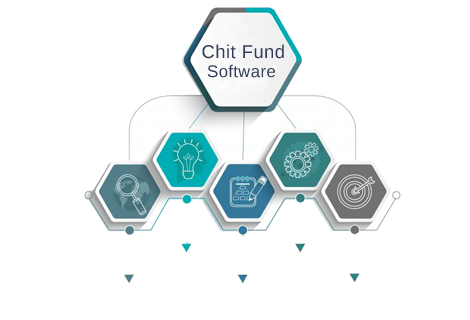 Websoftex EMI Collection Software used By Chit Fund, micro finance, jewelry shop, school & college for Fees Collection and all kind of odd even emi collections. Websoftex MLM Software used By any company who want to sell the products through direct selling and Network Marketing. technology expertise in following Technologies. 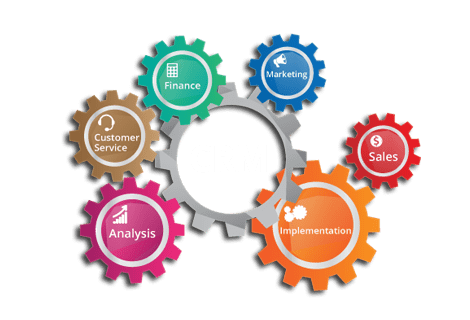 As a trusted cloud computing and database solutions advisor, Websoftex continuously anticipates technology trends to carefully discern which ones will move our customers forward on their business journeys. Websoftex extending its footprints in following place on the World. Their Banking software has made a significant different to our business. We’ve seen a 200% growth and managed our banking Operation efficiently – but I’d always like to see more! We've been using websoftex Nidhi softeware past 2 years, and i have to say that it has tranformed the way we do business.